This time, there was a backlash before anything had even happened. An angry group of Christians protested DC Comics’ forthcoming publication of a comic book centered on Jesus. The wrinkle? None of them had read the comic themselves. Why all the fuss from these hot-and-bothered churchgoers? RELEVANT Daily has the inside information. 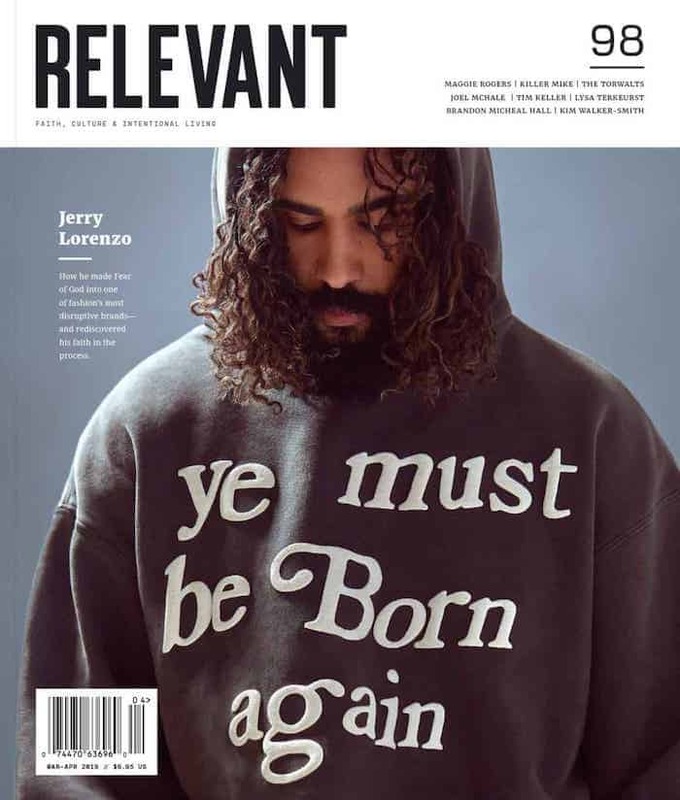 You can catch RELEVANT Daily on Facebook and YouTube just about every day—yep!—for the latest news at the intersection of faith and culture.